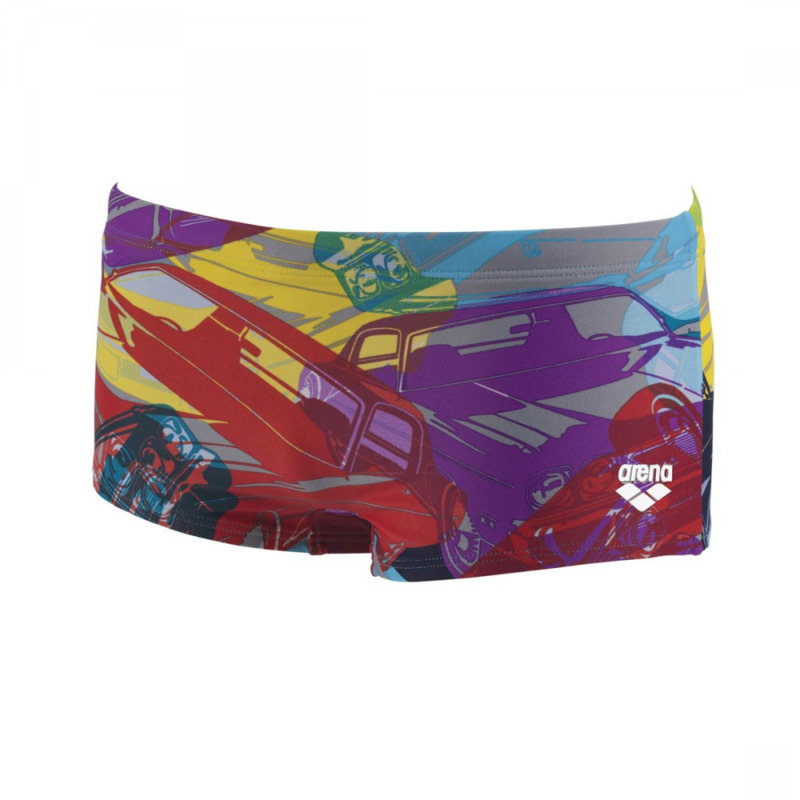 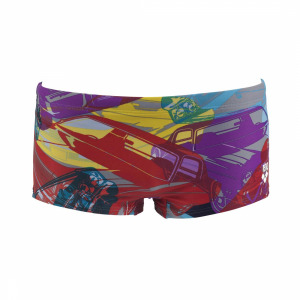 The Brasil junior swim shorts have a striking multi-coloured design featuring a tree frog and have been inspired by the 2016 Rio Olympics. 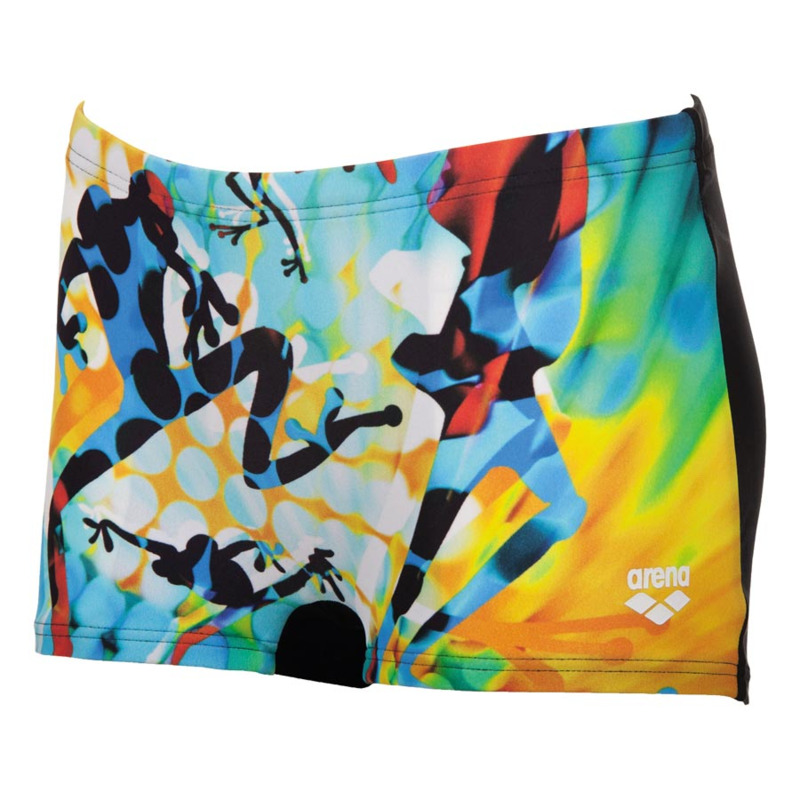 These eye catching swim shorts use Arena’sWaterfeel X-Life material which offers 10 times more resistance to chlorine degradation and an enhanced protection from fit loss due to the harsh pool environment. 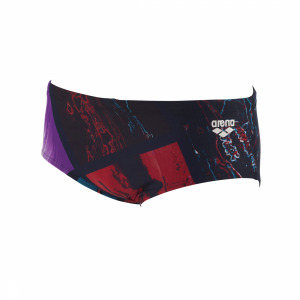 The high Lycra® fibre content is synonymous with comfort, fit and freedom of movement making them perfect for regular swim training. 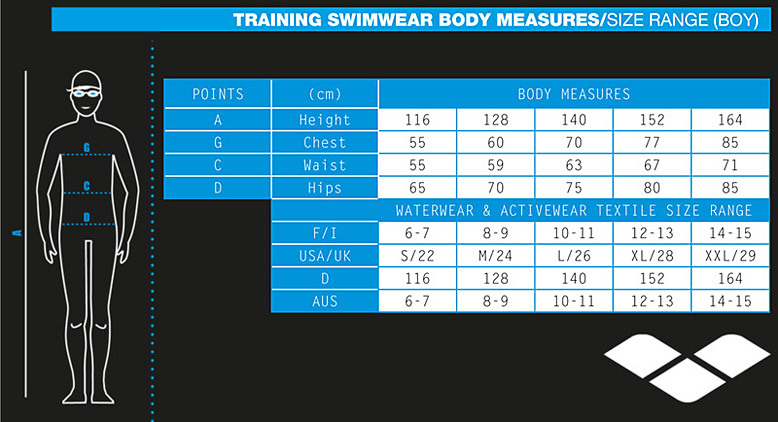 The swim shorts have a 22cm side seam and draw cord waist.